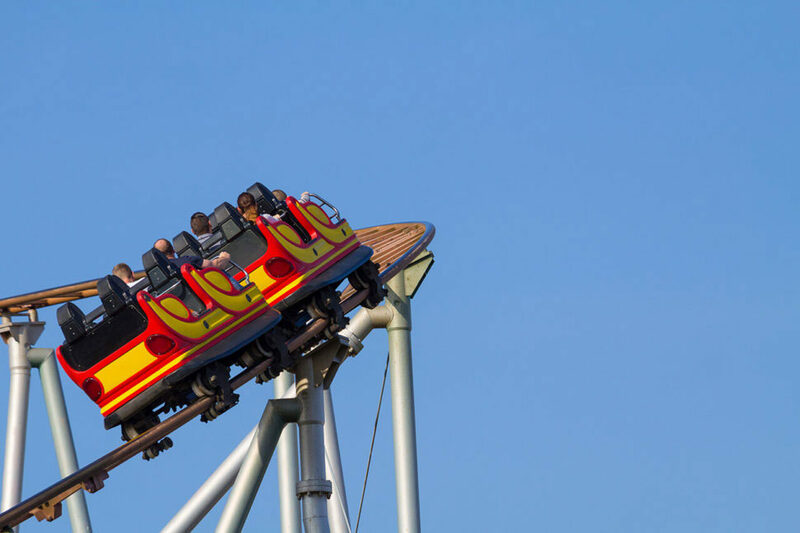 Founded in 1927 when Milton S. Hershey separated his entertainment and community-building endeavors from his chocolate manufacturing operations, Hershey Entertainment & Resorts has a proud history of responsible, sustainable business practices. Dedicated to positive community involvement, care for the natural world, and providing a safe, healthy and respectful environment for guest and employees, Hershey Entertainment & Resorts continually strives to build on Milton S. Hershey’s legacy. 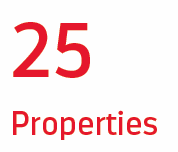 With more than 2 dozen hospitality properties in Hershey, Pennsylvania, including 5 hotels and resorts, 10 restaurants, multiple entertainment venues, an amusement park, a wildlife park, and a hockey team, Hershey Entertainment & Resorts’ operations span the entire spectrum of hospitality and food service enterprises. 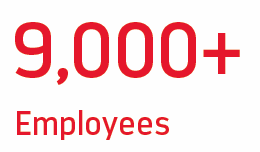 As part of their continued commitment to excellence, Hershey tasked SafetySkills with providing effective and relevant hospitality and food service safety training to all of their employees. 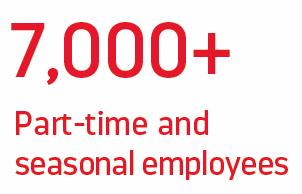 With a wide variety of job roles, large seasonal shifts in staffing, and an unwavering focus on the safety and enjoyment of guests, Hershey faces numerous training challenges. In the interest of providing effective, consistent training across multiple properties, they sought an online solution. Unfortunately, most of the training they found available was overly generic and did not address the unique challenges faced by hospitality workers. 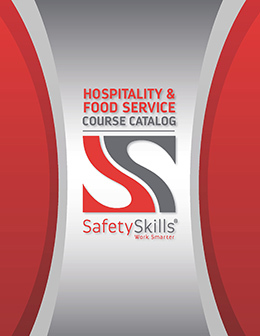 Based on requests from Hershey and other clients in the hospitality and food service industry, the SafetySkills Instructional Design Team developed 13 courses over topics unique to the industry such as successful guest services techniques, safe pool operation, golf course maintenance, and lost child protocols. SafetySkills was able to provide Hershey with courses addressing a wide range of topics, including a series of training titles designed specifically for the hospitality and food service industry, all delivered in a custom interface to reinforce Hershey’s brand identity. Hershey wanted the SafetySkills courses they licensed to be delivered through an LMS they were already using, CertPoint. 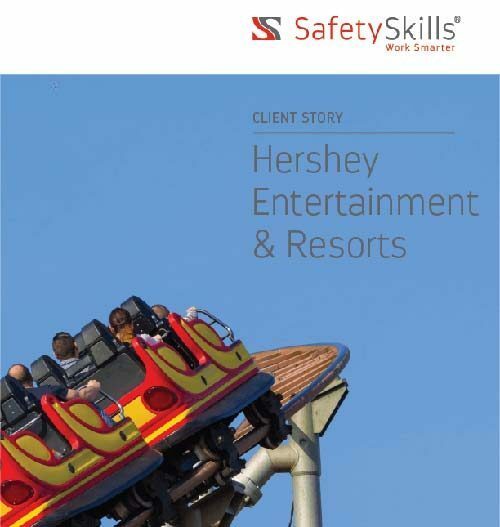 Initially Hershey had difficulties getting SafetySkills courses to play in their LMS. SafetySkills’ world-class support team were able to work closely with Hershey’s LMS administrator and the support team at CertPoint to determine the root of the problem, and were not only able to get the courses working but also added new features to Hershey’s courses in order to improve performance. SafetySkills® courseware is both AICC and SCORM 1.2 compliant and is compatible with all of the leading learning management platforms. SafetySkills products have been successfully deployed on numerous ERPs and learning management platforms including Blackboard®, Oracle® PeopleSoft, SAP’s Success Factors® (Plateau®), Moodle™, SumTotal®, and SkillPort®. SafetySkills customer care is available to assist with technical issues or questions that may arise during implementation.